Will your team make it all the way through? 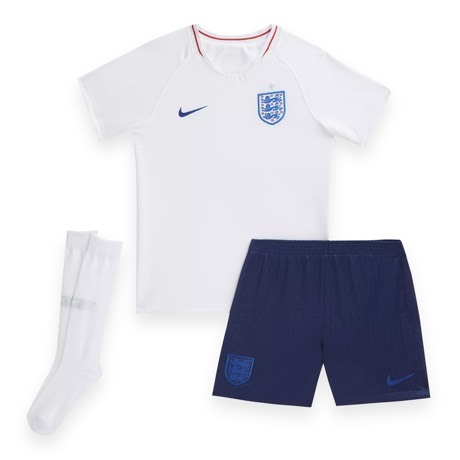 Make sure you're kitted out and let your team colours shine! Get your hands on the brand new, limited edition pair of the Nike Mercurial Vapor 12 cleats dubbed, "Meu Jogo" - My Game. The 11-a-side game has grown from strength to strength, becoming the most-played and watched sport all over the world. With over a billion people tuning in to watch the previous World Cups, we expect no less from the World Cup 2018. 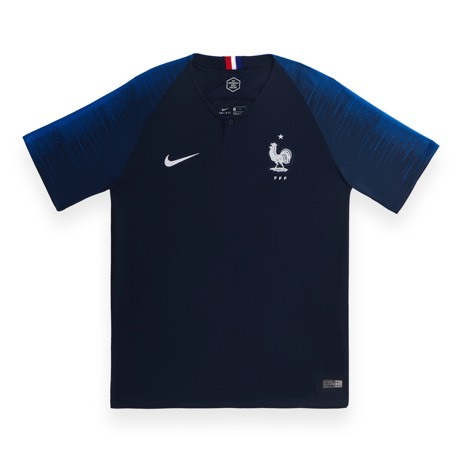 With the hype through the roof and the expectations of favourite teams winning the coveted title, we've got the jerseys, boots and kits to help you support your favourite teams. 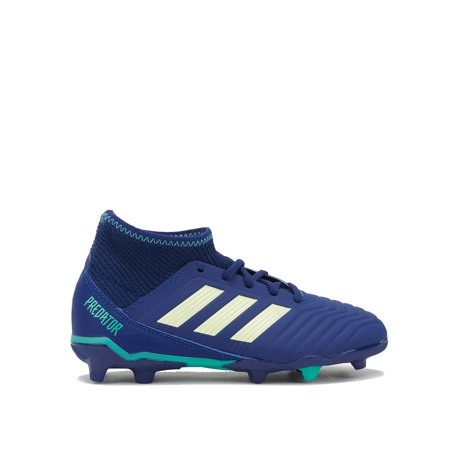 From our extensive collection of football gear and clothing, including football's highly developed equipments, painstainkingly detailing football boots and more, take home what suits your need and love for the utlimate sport. Sun & Sand Sports prides itself over keeping up with the latest football gear collections in the form of boots, shoes, clothing and even kits. 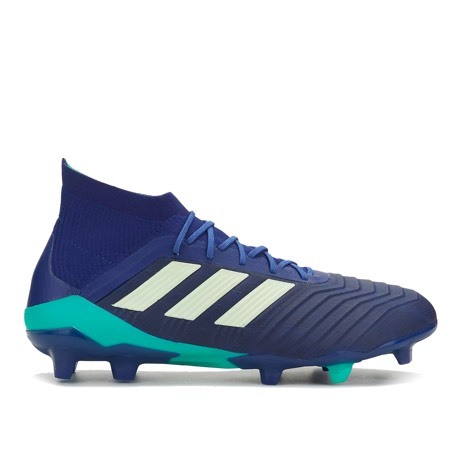 Top teams from around the world use a diverse range of tactics and to implement those flawlessly, need to use the best in football gear - clothing, shoes, and more. Having the right products can be the difference between a winning and losing side, and so get kitted with the right apparel and gear, right here at Sun & Sand Sports. Shop fast and easy for the World Cup 2018 with Sun & Sand Sports' online store, and have your order delivered straight to your door anywhere in Dubai, Abu Dhabi and the rest of UAE. You can also stay updated with the latest releases by subscribing to the SSS blog and the Sun & Sand Sports newsletter.